Built in 1927, the iconic Royal Hawaiian Hotel, known as the "Pink Palace of the Pacific," ushered in a new era of luxury resort travel to Hawaii. 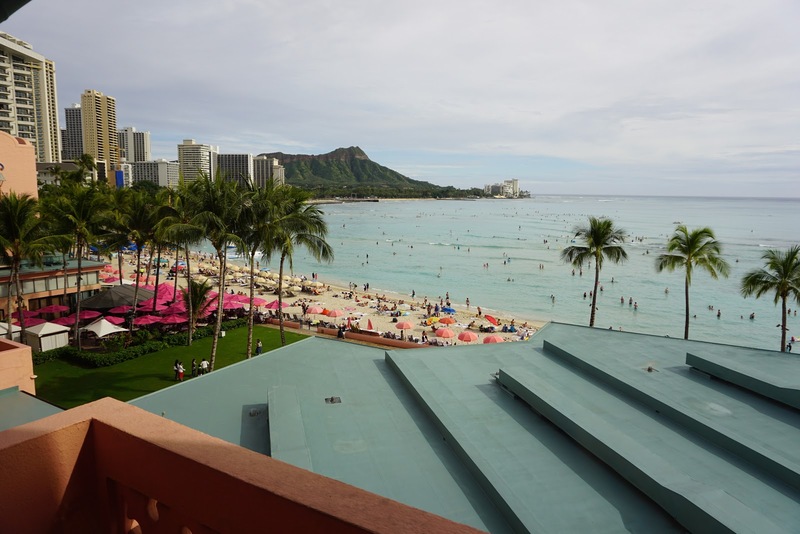 Located on breathtaking Waikiki beachfront, the Royal Hawaiian is an exclusive enclave for discerning luxury travelers . 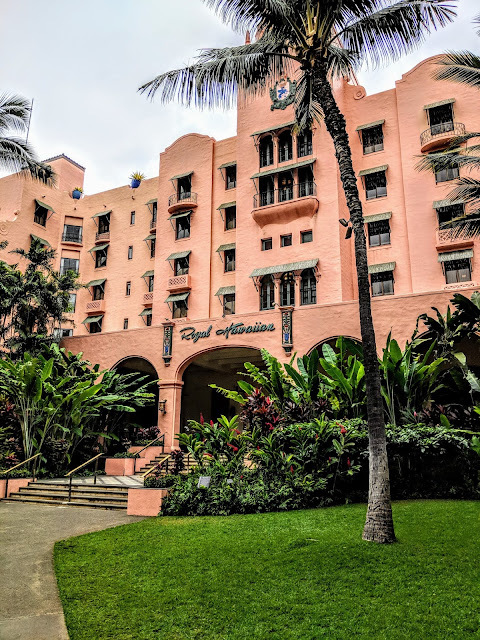 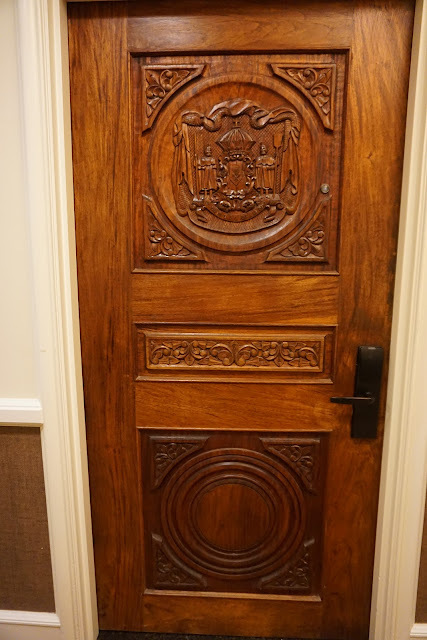 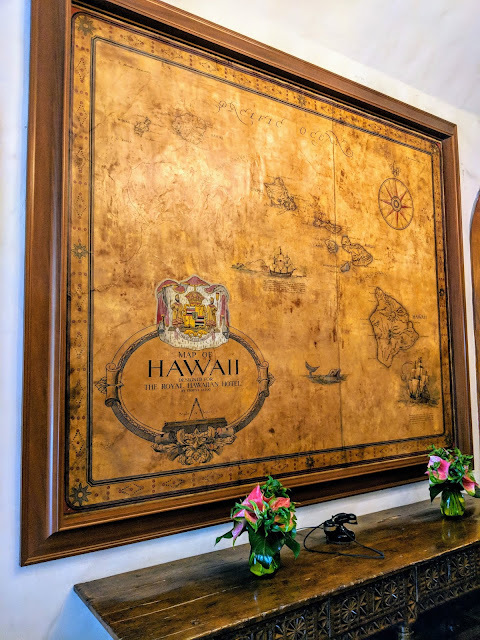 The Royal Hawaiian is the ideal starting point to any adventure in Honolulu - from shopping and dining just steps outside the hotel, to famous Waikiki Beach on the back side of the resort. 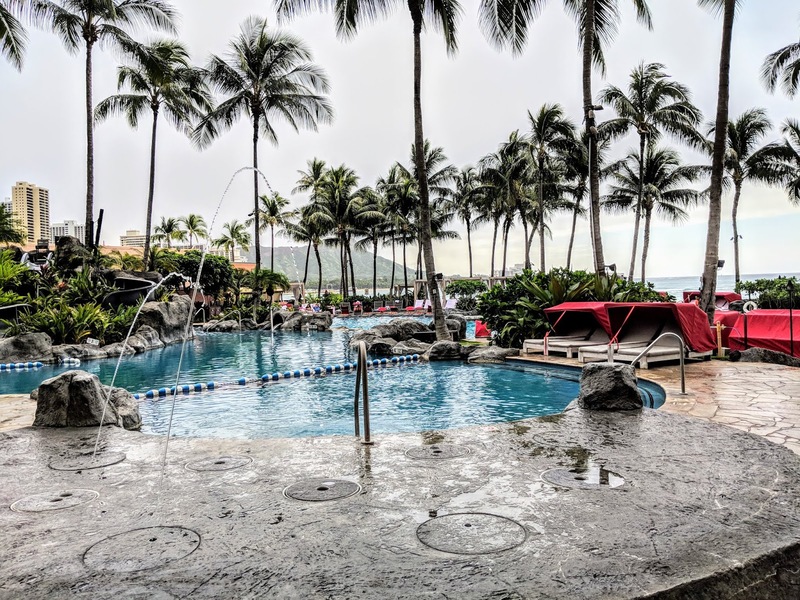 The 528-room garden oasis is guaranteed to charm with the iconic accommodations of the Historic Wing and the contemporary design the Mailani Tower. In the Mailani Tower, each room provides an intimate ocean view lanai for a private vantage point of the Pacific Ocean and Diamond Head. In the iconic Historic Building, fresh and elegant guest rooms are furnished with custom dark wood, and a warm paint palette accented by a bold fuchsia pink and platinum silver headboard. 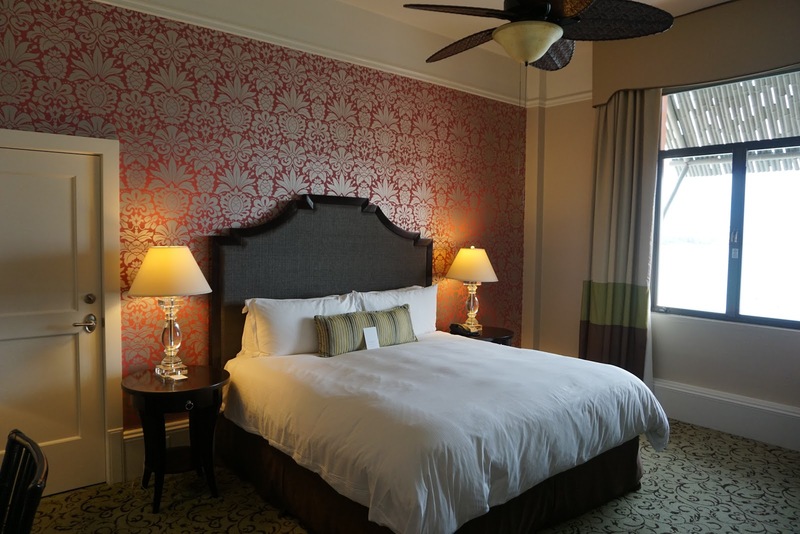 At first glance, the SPG Luxury Privileges Program value-added amenties and Virtuoso amenities are identical with some small differences, however for longer stays, the fourth night free benefit part of the SPG Luxury Privileges Program offers a huge savings and depending on your travel plans may be the better option.